Available Kittens ~ Updated on August 8th, 2012. Hello Friends! Boy oh boy do I have kittens! Thanks to a fabulous litter of eight! These kittens are excellent quality, in a wide variety of colors/patterns. More pictures are available on request. Please don't delay, adopt while they are little. I will offer discounts on two kittens purchased together. ~ Merry ~ Seal Mitted Female. Merry has a very unique color/pattern, technically she is a seal mitted, but she also has a wide blaze on the face and it gives her the look of a bicolor. Breeders call this pattern a "Mitted Bicolor". She is a bicolor + mitted all in one! She will be a stunning adult! She is priced at $750 spaying/shots are included. Ready now! This beautiful boy is very nicely marked and is very sweet and friendly. He loves to play, and is outgoing. He has a cute white diamond on his back. He will be ready around the end of July. I'm asking $750 neuter/shots are included. ~ Suzy ~ Lilac Mitted Female. This pretty girl has a white blaze of the nose. She is outgoing and friendly. She loves to play and is a real sweetheart. She will be ready to go around the end of July. She is priced at $750 spay/shots are included. ~ Snowy ~ Lilac Lynx Bicolor Male. This is a beautiful boy, snowy white coat and nicely marked perfect almond shaped eyes with very nice eye color. Gentle kitty playful and affectionate. Ready near the end of July $750 neuter/shots included. ~ Patches~ Blue Bicolor Female. This pretty girl has deep blue eye color, beautiful coat and conformation. She has a cute little smudge on the face, that makes her look quite appealing. She will be ready early August. Sweet, friendly and adorable! Asking $750 spay/shots are included. ~ Squeeks ~ Chocolate Mitted Female. This pretty girl has perfectly matched mittens, and a cute little swirly blaze on the nose. A sparkling white coat and very nice eye color. She is big for a girl, and so very much fun, playful and loves to be held. She will be ready end of July or early August. Asking $750 spaying /shots are included. ~ Whisper ~ Chocolate Bicolor Male. This beautiful kitten has wonderful eye color, super soft plush coat, and lots of sweet loveable personality. He will be ready early August. $850 neuter/shots included. ~ Whisper~ Taking me home??? Reserving a kitten is easy! Please leave a deposit of $100 via paypal. Starliterags has been breeding quality Ragdolls for 20 years. Our kittens come with a written health guarantee, and are spayed or neutered prior to leaving here. We also give two kitten vaccinations. 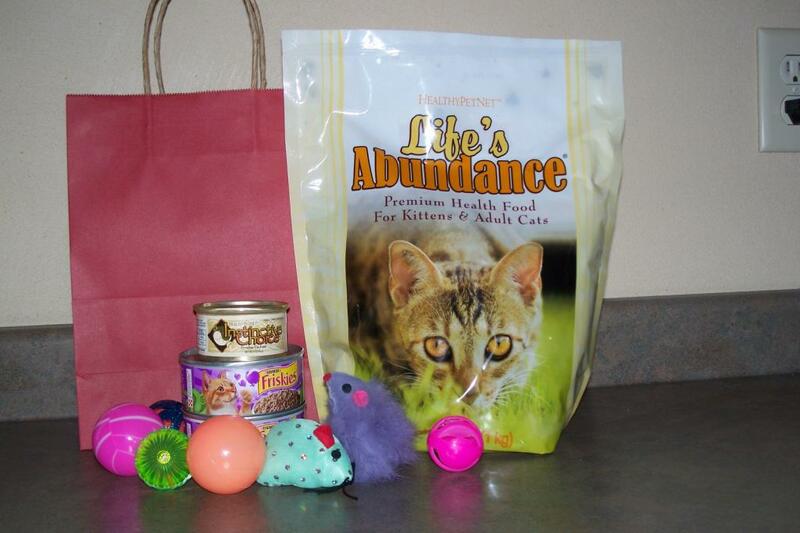 We also provide a starter kit that includes food,toys, and detailed feeding and vaccination instructions. You can reserve a kitten with a deposit of $100. We accept credit card payments via paypal to our email address. *All deposits are non-refundable. We can ship your kitten to you anywhere in the US.